Osborne delivers. Every time. Through disciplined project management, cutting-edge technology, and experience in all aspects of construction, Osborne has built custom homes of every size and complexity since Graham first opened his doors in 2004. 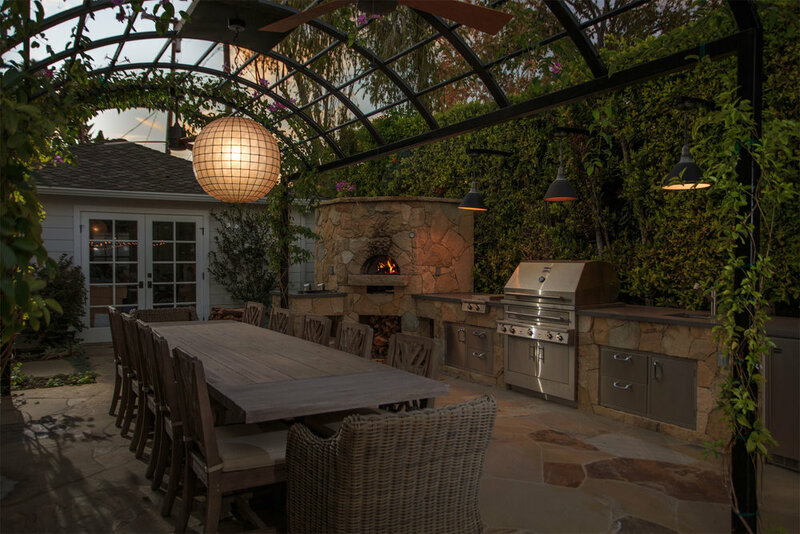 Osborne is a full-service builder and remodeler of high-end homes throughout the Los Angeles area. Osborne takes on projects that other builders cannot. For over ten years, we’ve been finding creative solutions to the most complex construction projects. We’re specialists in hillside construction and understand the engineering and logistical requirements needed to get the job done. From conception to completion, we’ll handle all your building needs, whether you’re building from the ground up or executing an extensive remodel. At Osborne, finding the right fit is paramount. We carefully evaluate each employee, specialist, and vendor before working with them. We value long-term business. Graham and Greg have known each other for over 30 years, having met in high school in Lake Tahoe’s Incline Village. When you know and trust the people you work with, it’s easier to get every detail right, from design to delivery. It’s our job to use our skills, our experience, our staff, and our network to transform your dreams and visions into the home you’ve envisioned for your future, for your family. 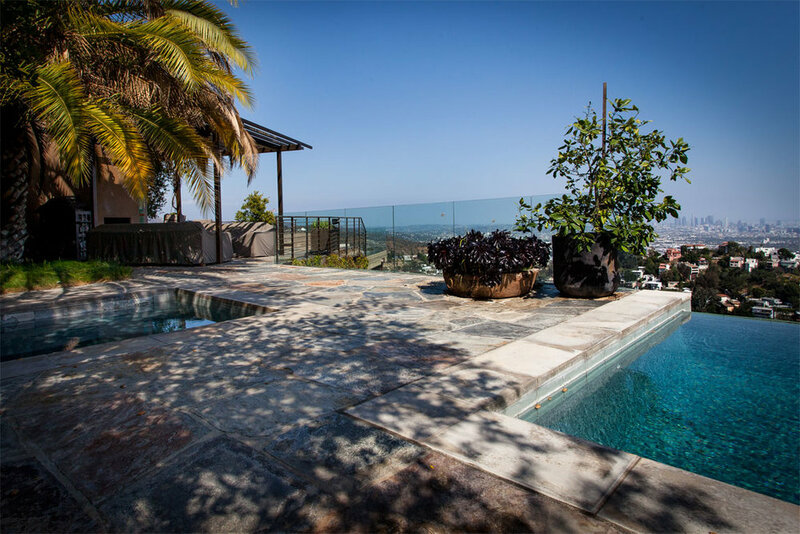 We believe that each custom home we build uniquely expresses the dreams and visions of its owners. Graham found his calling, building, when he was a high school senior remodeling the family home in his native Lake Tahoe. Four years later, Graham was armed with an engineering degree from the University of Nevada at Reno and learning the building business while working for local contractors. 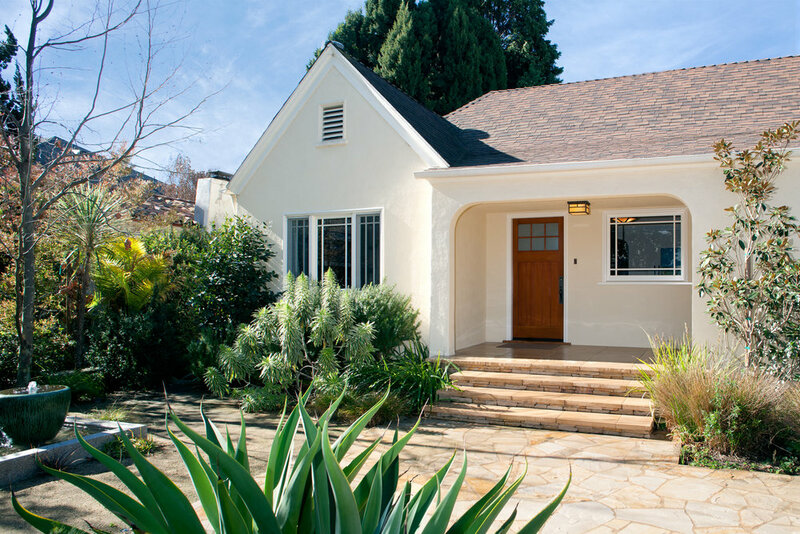 In 2004, he moved to Southern California and obtained his General Contractor license. When he realized his lifelong dream and started Osborne Building, he brought four key tenets to the Osborne approach: 1. Listen to the client. 2. Deliver what we promise. 3. Stay on time and within budget. 4. Treat each home like it’s your own. For over 15 years, Greg has called upon his personal background in construction finance and complex building methods to develop homes throughout California and Nevada. A true master of creating a plan and following it through to completion, there is no aspect of real estate and construction that Greg does not understand. Greg has developed a unique ability to connect with the needs of his clients and create efficient, effective teams that deliver. Greg’s attention to detail keeps Osborne’s projects on target and running smoothly. Osborne employs a team of project managers, superintendents, and field crew to support our projects under construction. We provide support to our field staff and our clients with our office staff including project coordinators, accounting, and customer service. As a team we work together before, during, and after your home is built to ensure a smooth process. On the night before New Year’s Eve, after a long day at work, I walked into our new home to live. Words cannot describe the joy I felt. And to make it even better a bottle of Dom Perignon was waiting for me!!! ( Thank you for the wonderful gift basket). My joy was only surpassed by that of Julia and Alice’s. I don’t think I’ve ever seen two happier little girls. They love the house and they especially LOVE their new rooms. Graham was my contractor for a highly complex, risky and innovative redevelopment of my hillside property. It was such an unusually complicated job that a number of contractors that I initially interviewed were too nervous to work on the project. I liked Graham the moment I met him. My instincts told me that he was honest, bright, and professional. I told him at the outset that I would back his decisions to the hilt. I have never had cause to regret that. The redevelopment was fraught with complex challenges at every turn. I am proud to say that throughout the project my relations with Graham remained excellent and that his calm professionalism ( and that of his very pleasant staff) made the world of difference.I would estimate the sales price of my house when we started at below $2m. The house was simply falling apart. I spent $1.3m on the project and it is now worth about $6.3m. Graham’s contribution to that increase in value was not just a question of following architectural schematics but with his own highly creative input that gave me more added value than had I chosen a lesser contractor. Graham does not cut corners. He’s not the cheapest and not the most expensive. His value lies in his unrelenting professionalism, honesty and calm demeanor.